211 Bernard: New translations from Open Letter Books! New translations from Open Letter Books! Open Letter Books - the University of Rochester's nonprofit, literary translation press - puts out ten new (translated) titles per year. We recently acquired some of their latest offerings - from Inga Ābele, Sergio Chejfec, Giulio Mozzi and Albena Stambolova. Translated from the original Latvian, Spanish, Italian and Bulgarian, respectively, these books are sure to satisfy your appetite for exciting international literature! 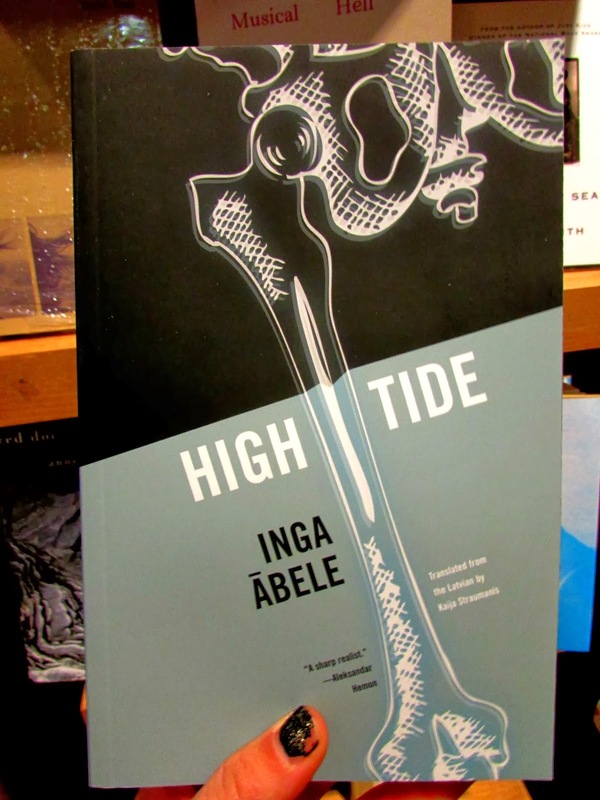 Inga Ābele's High Tide (translation by Kaija Straumanis) is told in reverse chronological order, telling the story of Ieva - a single mother living in Riga, the Latvian capital, her dead lover, her imprisoned husband, and the consequences of their youthful decisions over a span of three decades. Ābele is one of Latvia's up and coming young writers - a fresh new voice in European literature. 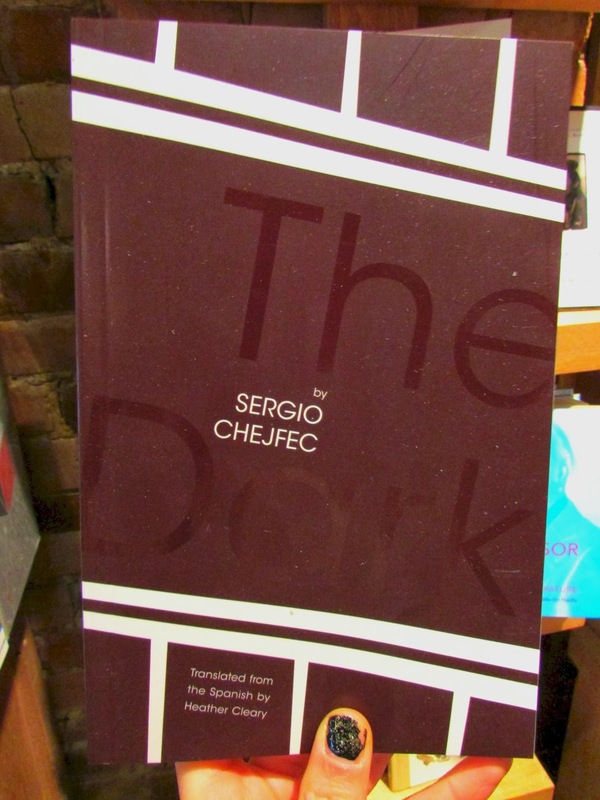 I was led to Sergio Chejfec's The Dark (translation by Heather Cleary) by the Writers No One Reads blog, where it is described as "a subtle and oblique novel, written in Chejfec’s signature style, that works along the borders of memory and reality." Chejfec, originally from Argentina and currently living and working in New York, has published numerous works of fiction, poetry, and essays. Among his grants and prizes, he has received fellowships from the Civitella Ranieri Foundation in 2007 and the John Simon Guggenheim Foundation in 2000. 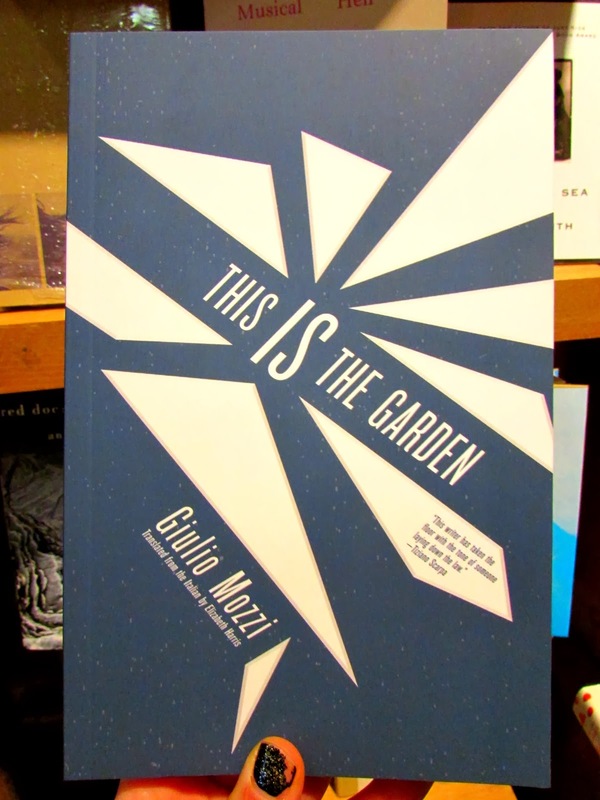 English readers can finally enjoy Giulio Mozzi's first book, This Is the Garden (translation by Elizabeth Harris) - a selection of short stories that collectively rework the idea of the world as a fallen Eden. Giulio Mozzi has published twenty-six books—as fiction writer, poet, and editor. He is primarily known for his story collections, especially This Is the Garden, which won the Premio Mondello. Federico Fellini is among the many admirers of his work! 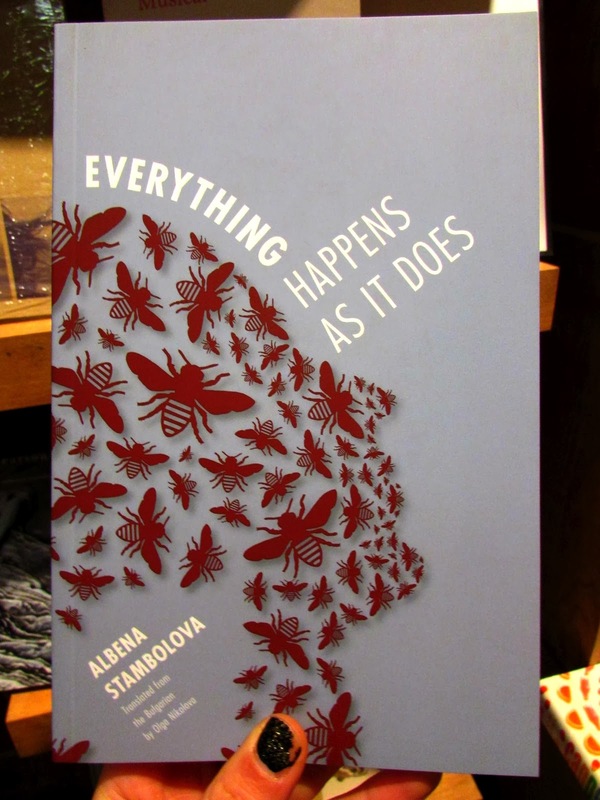 Albena Stambolova’s idiosyncratic debut novel, Everything Happens as It Does (translation by Olga Nikolova), builds from the idea that, as the title suggests, everything happens exactly the way it must. Written with a precise, succinct tone that calls to mind Camus' The Stranger, it won the 2013 Contemporary Bulgarian Writers Contest. Stambolova is the author of three novels, and has also published a collection of short stories, Three Dots, and a psychoanalytical study on Marguerite Duras, Sickness in Death.